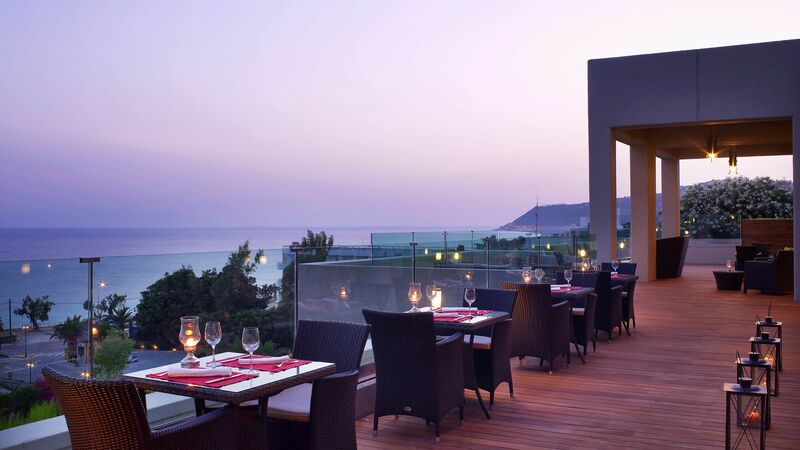 Relax in the Sheraton Rhodes Resort, which is one of the highest rated hotels in Rhodes. Enjoy the huge, magnificent swimming pools and wonderful views. Take in the beautiful layout and design both inside and in the hotel’s beautiful landscaped gardens. Spacious and modern guest rooms ensure you have all the amenities you need, while fantastic activities and fine dining complete the package. Families and couples alike will enjoy the tranquil surroundings and opportunities to explore. 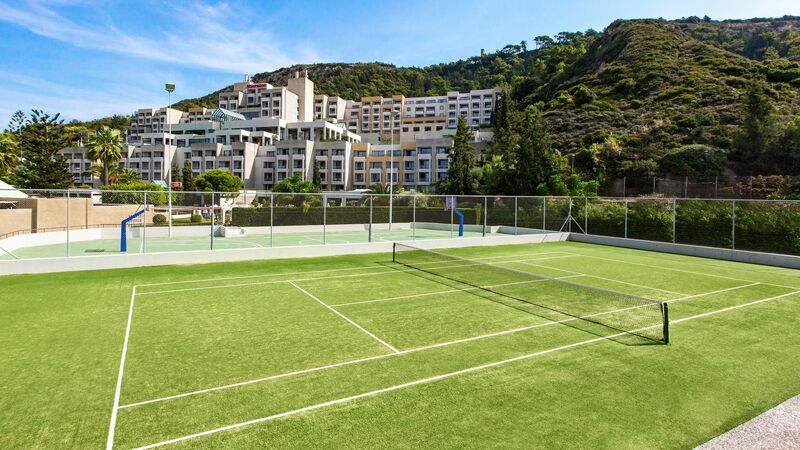 For the adventurous, there are three sports courts and plenty of activities, including five swimming pools and live evening entertainment. 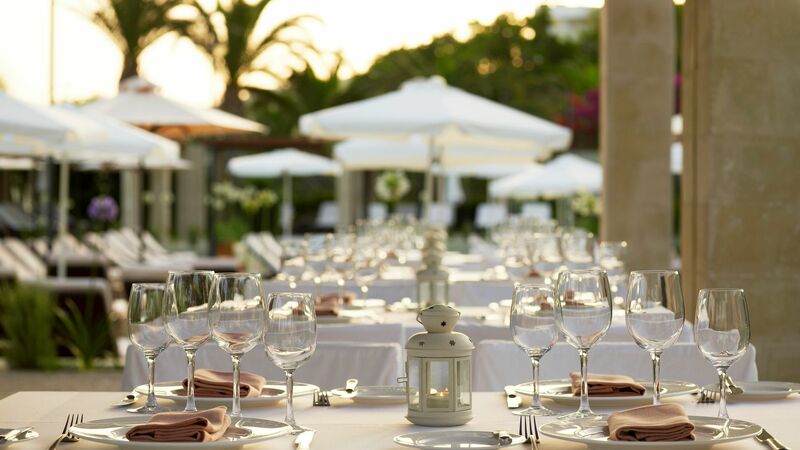 All Inclusive – There is an optional All Inclusive option at the Sheraton Rhodes Resort. This includes both breakfast and dinner at the Castellania Restaurant. This is buffet style and includes omelettes, pancakes and waffles, and a variety of drinks, including selected beers and house wines for dinner. Lunch at the Mediterraneo Restaurant is also included. This features an à la carte menu and includes a starter, main course, and a dessert. Selected beers and house wine are also included. Drinks at the Lobby Bar and Pool Bar are also included, and guests can enjoy a limited cocktail menu. Hotel child prices apply to ages 2–13 years. There are 401 spacious guest rooms and suites. Enjoy buffet style cuisine both indoors and on the poolside terrace in the hotel’s main restaurant. There are also live cooking stations and theme nights. Included for guests staying on Bed and Breakfast, Full Board and Half Board basis. 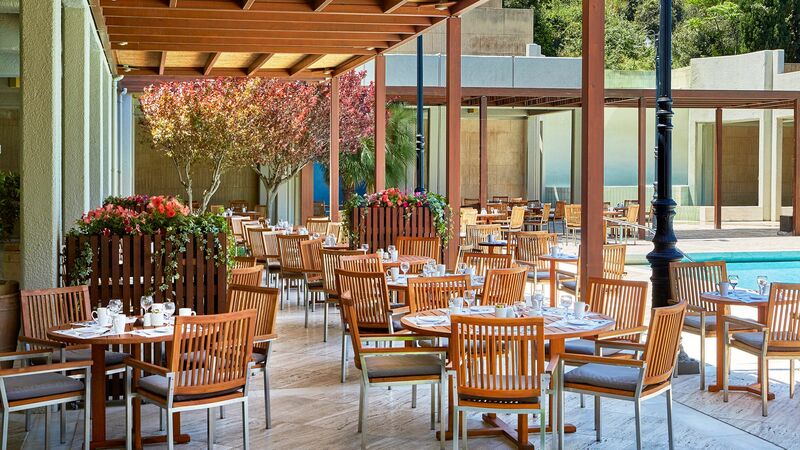 Enjoy a delicious menu featuring Mediterranean cuisine in a casual atmosphere as you sit beside the main pool. Delicious Italian cuisine is offered at the hotel’s signature restaurant. Take in the beautiful décor and sea views. Choose from an extensive menu of drinks and snacks as you unwind beside the hotel’s swimming pool. 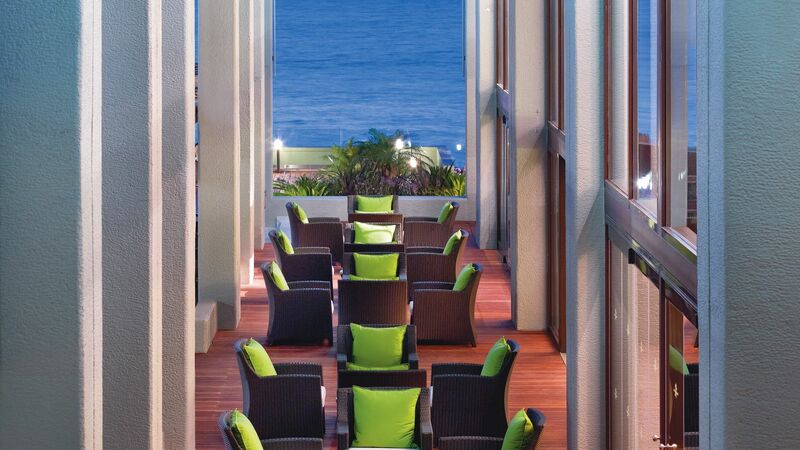 With beautiful sea views, admire the bay from the lobby lounge. Guests can choose from a light menu including sandwiches and tropical drinks as well as late night snacks. This restaurant is located on the 6th-floor of the hotel. 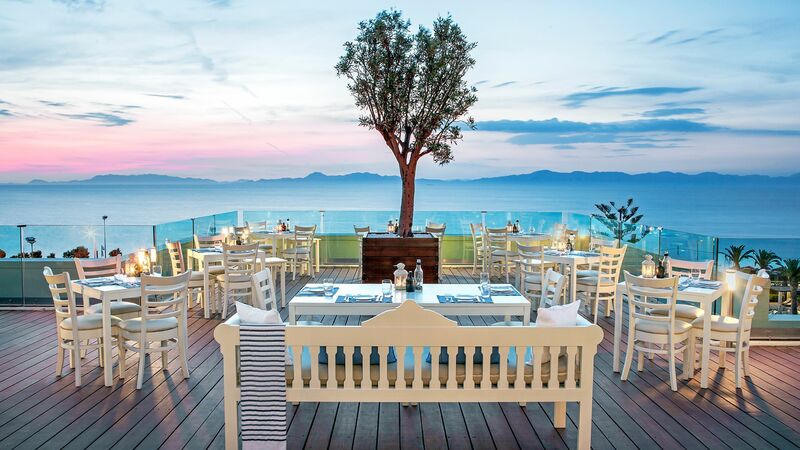 Take in the wonderful views as you enjoy traditional Greek food. Guests of Sheraton Rhodes Resort can enjoy their very own private beach, where you’ll find sun loungers and large straw umbrellas as well as the crystal clear waters of the sea. Guests can choose to relax by the three large outdoor pools, which are surrounded by terraces with sun loungers. There is also a separate children’s pool and an indoor pool. Great entertainment and activities will keep your children occupied and you relaxed. There are games of every variety for children. There is a babysitting service also on offer. You won’t be able to keep your kids away! 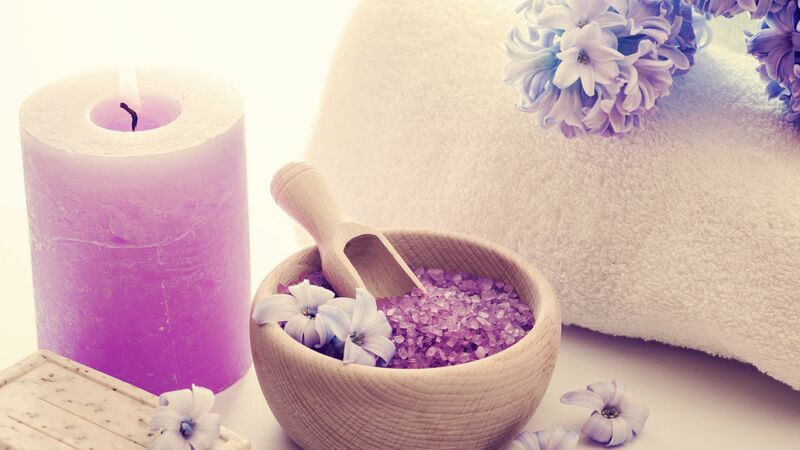 The Easy Spa makes taking care of your wellbeing easy. Programs can be tailored for your individual needs and include relaxation, reinvigoration and more. Guests aged 12 years and over may use the spa. There is a specially designed fitness centre to keep you fit and active during your stay. The hotel puts on themed nights and live shows along with discos and dancing in the evening. Enjoy a selection of sports, including tennis, basketball, and squash. Enjoy the beautiful surrounding landscapes as you keep fit with your favourite your sport or try something new. 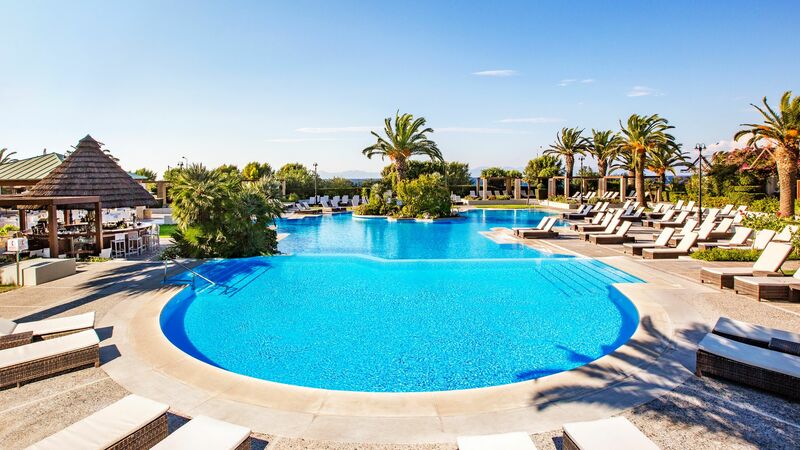 Sheraton Rhodes Resort can be found on the north east coast of the Greek island of Rhodes. It’s in the town of Ixia, where you’ll find upmarket bars, restaurants, hotels and villas in a small, traditional town. Its shingly beach overlooks the sparkling waters of the Aegean and offers a fantastic range of activities, with winds making it ideal for sailing, windsurfing and other sports. 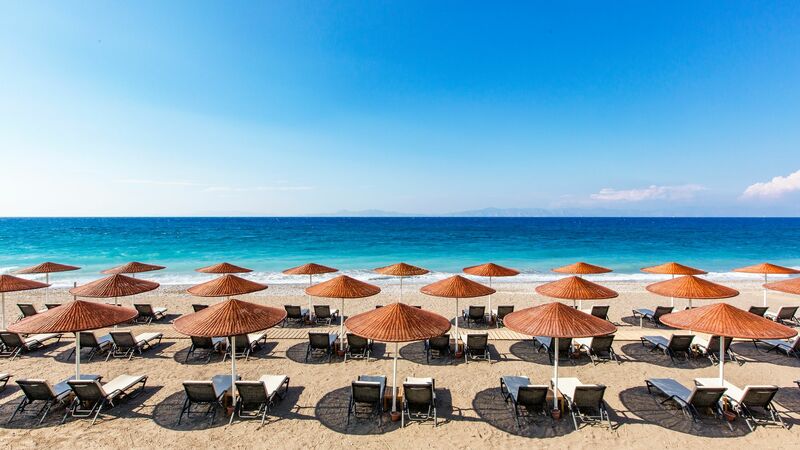 If you prefer to relax there is a host of loungers and parasols available to rent, as well as beach bars and tavernas serving fresh seafood. Alternatively, spend the day in Rhodes Town, which is a 10-minute drive away. Here you’ll find shops, bars, restaurants and nearby ancient ruins. Sheraton Rhodes Resort is a 20 minute drive from Rhodes International Airport. Classic Rooms offer a spacious accommodation with twin or king size beds, marble bathroom and a balcony overlooking the mountains. Deluxe Sea View rooms are located on the upper floors and offer a spacious accommodation with twin or king size beds, marble bathroom and a balcony with panoramic sea views. These family-sized rooms are open-plan and offer accommodation for up to 4 guests thanks to the inclusion of one king size and two twin beds. This room also enjoys panoramic sea views as an added benefit. Junior Suites offers a spacious accommodation with a living area and a private furnished balcony offering lovely views over the Aegean sea. Aegean Suites consist of a bedroom with a king-size bed and separate living room. They offer magnificent views over the Aegean Sea from their location on the top floors of the hotel (from 10th to 12th). Save up to 15% on the hotel price for holidays between 18 April - 26 October 2019, booked by 28 February 2019. Save up to 10% on the hotel price for holidays between 18 April - 26 October 2019, booked by 31 March 2019. Group of six stayed for a week in three rooms. Impressed by the platinum recognition, nice facilities of the building and good service from staff. Was first sceptical by the area but the beach at the hotel (stoney) was actually my favourite beach in the whole island to swim in. Very clear and light blue water. Can highly recommend a visit. Hotel is a 20 minute taxi journey from the airport and a 45 minute walk into Rhodes old town (we didn't use buses as the weather was so good). Reception staff are welcoming and helpful. Rooms are a good size and equipped with everything you need. Restaurant and food are excellent - although in busier times of the day, there is a queuing system if you want a table outside.......The 6th floor and ground floor pools are spotless and always plenty of places to sit/lay out. The bars staff are attentive, with excellent service at both the pool and beach bars, but we found that the bar on the 6th floor were less organised and struggled to serve guests - and it wasn't unusual to wait 10 mins to get served. Th hotel provides some entertainment in the evenings and there are a selection of bars and restaurants near the hotel. There is also a Manos excursion office within a 5 minute walk. Overall recommend! Hotel and the staff are helpful and great. All rooms has beach view we had a great time. The are recommended great beach with soft send, by driving 45 minutes to an hour. The island has a lot to offered to a tourist. We can not fault the Sheraton - perfect location, friendly staff, lovely rooms with exceptional views! Despite the hotel being full there were always loungers at one of the 3 pools (although we did pick our favourite and stay there the entire time!). The drinks and the food were amazing - breakfast caters for EVERYONE! Location wise, it is a short walk to other restaurants and bars, and a quick and cheap taxi ride to Rhodes Town. Despite being a homebody, I didn?? ?t want to leave this place! Thank you!